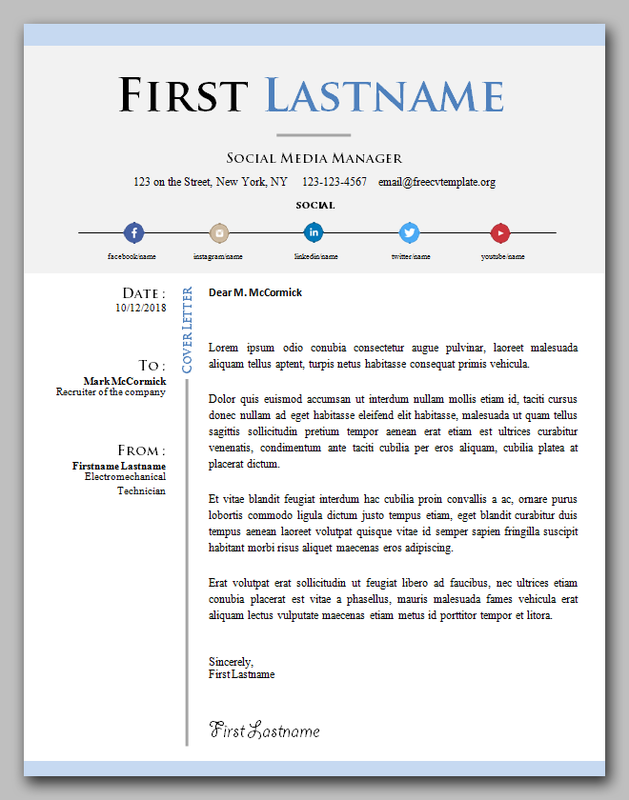 Here is an original CV and cover letter sample, with a touch of creativity that will set you apart from other candidates. With a thoughtful design, you will be able to showcase your achievements in each of the positions you have held. This is a plus that will undoubtedly attract the attention of your recruiter and allow him to quickly determine what are your skills and how you can contribute to the development of his business. 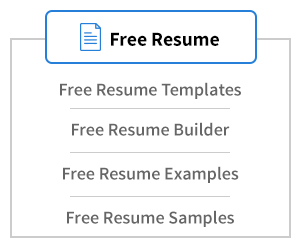 The highlight of this template is the social media icon bubbles that let you point the recruiter directly to you profiles. You know they’ll search you on these website, so why not giving them the direct links so it makes their job easier. To get the ms word format file is simple, you just have to click on the download button after the next picture. Once again, you just have to click on the download button after the next image to get the file which is in word format. The fonts used in these templates are Times New Roman and Trajan Pro. Get them if you don’t already have these installed on your computer. You can find these at 0$ cost on the web. 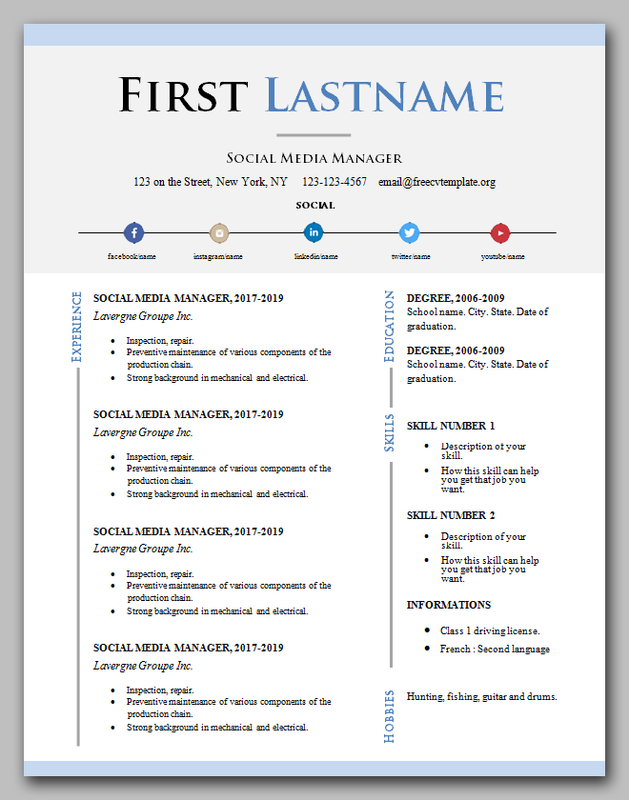 You can get additional color themes of this CV that we created in our original post. 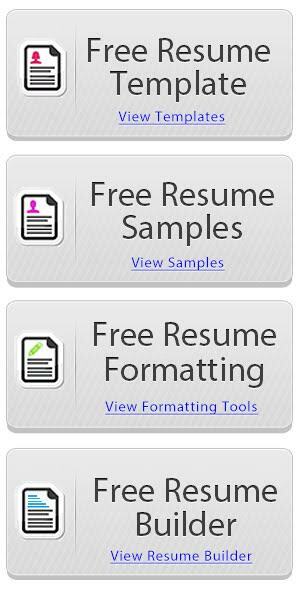 You just have to visit this page here: Word CV resume templates #972 to 978. This is a very nice looking resume. 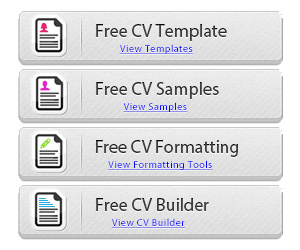 Great work there Free cv Template!